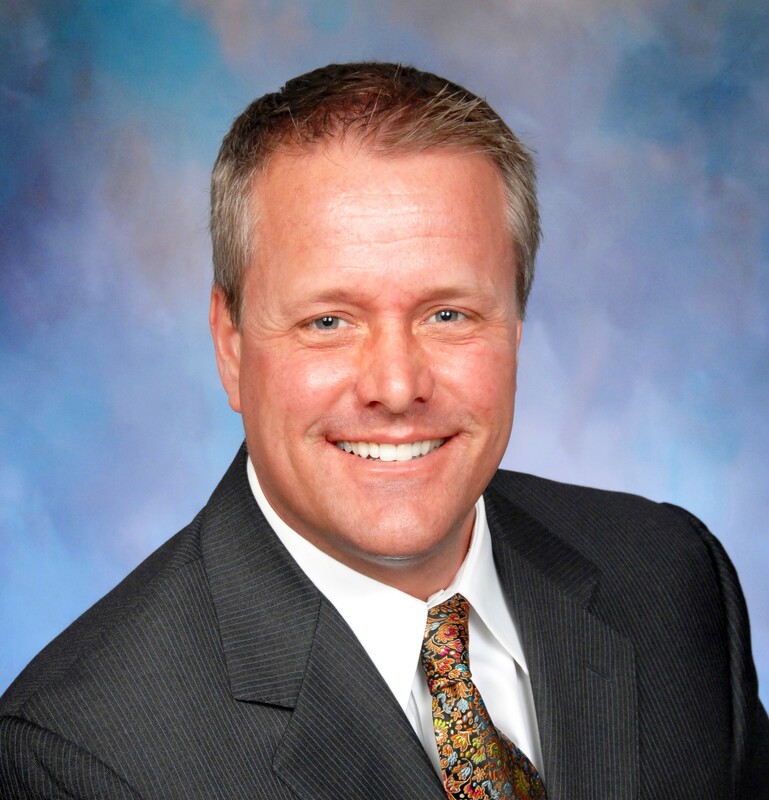 Todd F. Hollingshead is a founding member of Hollingshead, Dearden & Associates LLC (“HD&A”). Mr. Hollingshead’s expertise is in business valuation with 20 years of experience working for both the taxpayer and the Internal Revenue Service. Several of his reports (Gallagher, Giustina, Mitchell, Richmond, Slone, Alexander, Tanenblatt, etc.) have been utilized in U.S. Tax Court and he has assisted with review and critiques, trial preparation, direct and cross examination questions, briefs, etc. Before forming HD&A, Mr. Hollingshead was a Senior Valuation Consultant with a national valuation firm. Before that, he was a research associate for PaineWebber, Inc. in Los Angeles, California. Prior to his position with PaineWebber, Inc., Mr. Hollingshead was a contracts program manager with Murdock, Inc., an aerospace parts manufacturer, located in Compton, California. Mr. Hollingshead has been actively engaged in the appraisal profession since 1998. He specializes in the valuation of equity interests in closely-held entities involving controlling and minority interests for estate tax, estate planning, incentive stock option plans, deferred compensation, charitable donations, ESOPs, litigation support, divorce, dissolution, corporate planning, merger/acquisition, sale/purchase, fairness opinions, purchase price allocation, intangible assets and other purposes in many different industries. In addition, Mr. Hollingshead has valued various interests in General and Limited Partnerships; undivided interests of various assets; debentures and promissory notes; conducted voting versus non-voting stock discount studies; and opined on reasonable compensation. Appraisal engagements completed by Mr. Hollingshead fall into numerous industry categories and market sectors including, but not limited to wireless and wireline telecommunications, construction, newspaper publication, nitrogen fertilizer production, slaughter and meat packing, waste disposal, travel agencies, various financial services, asset & wealth management, investment banking, Internet (B2B, B2C, Web hosting, etc. ), information technology, utilities, aerospace, health care, insurance, agriculture, oil & gas, computer services, apparel, consumer electronics, machining, various manufacturing, various wholesale, various retail, food production, etc. Mr. Hollingshead is an Accredited Senior Appraiser (ASA) in the valuation of businesses and intangible assets by the American Society of Appraisers and is a past Business Valuation Vice Chairman of the Los Angeles Chapter ASA (2012 to 2014). Mr. Hollingshead has also passed Level One of the Chartered Financial Analyst (CFA) exam. Mr. Hollingshead attended the University of Southern California’s Marshall School of Business in Los Angeles, California, and holds a B.S. in Business Administration with a concentration in Finance. In addition, Mr. Hollingshead received an MBA with an emphasis in finance from the University of Illinois-Urbana-Champaign. He has been actively involved with the Adventure Guides Program through the YMCA, and traveled to Peru and Haiti to assist physicians and other healthcare volunteers with the Peruvian American Medical Society and Hôpital Albert Schweitzer. Todd is a member of the South Bay Estate Planning Council.